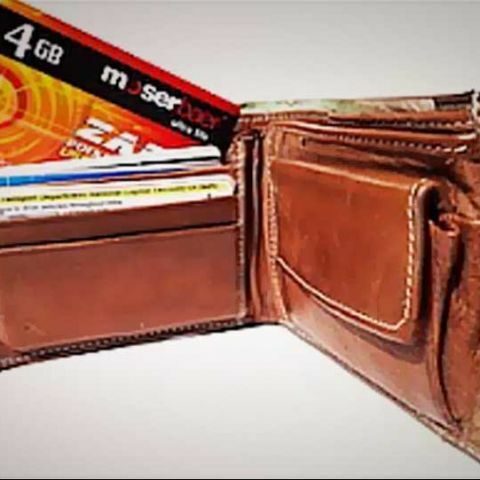 Moser Baer has launched a new USB flash drive in the shape of a credit-card, designed to fit easily in wallets and card holders, for convenient portability. Called the Moser Baer Zap pen drive, it for now will be available in only one capacity – 4GB, at Rs. 1,100. 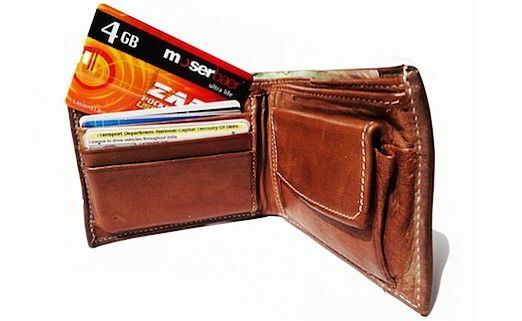 The Moser Baer Zap credit-card pen drive has dimensions of 84.15 x 52.83 mm, and has a USB2.0 interface. It’s quite lightweight as well, at 10.25 grams. The Zap USB flash drive is compatible Windows 2007, Mac OS 9, Linux Kernel 2.4.0, and their higher versions. The Zap drive has been given an introductory price of Rs. 399 by Moser Baer, at the company’s online store. It will hit retail shelves soon. Moser Baer is likely to introduce other capacities as well, depending on the Zap adoption in the market. how to create pen drive as RAM? Can i get without credit card mobile on emi bases.